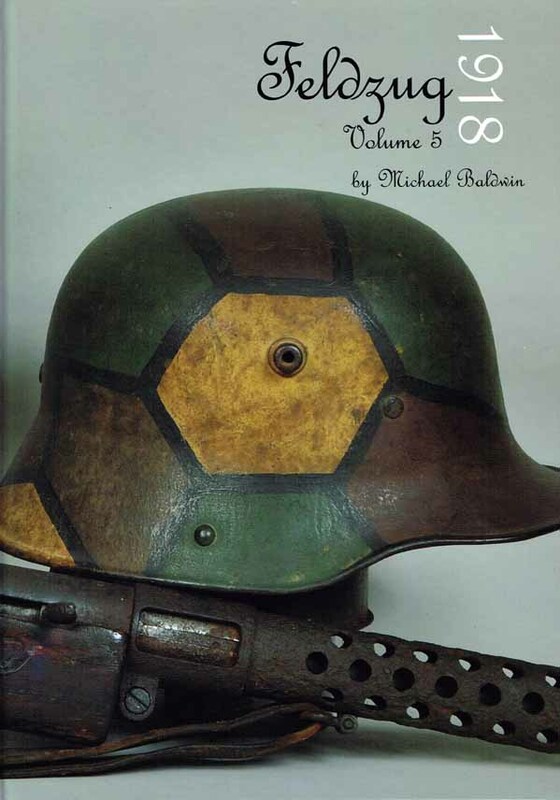 The 5th and final volume in the running Feldzug series by Military Mode, covering the remarkable development in terms of uniforms and equipment, and their use by the Imperial German soldier of WWI. This reference shows us how the use of ersatz and replacement material became so prevalent in the German manufacturing. We also see the development of weaponry and uniforms, adapted to suit the new style of fighting by the trench raiding German Stormtroopers. Once again a wealth of text information to accompany the hi resolution images. Excellent! H/C. 213p.